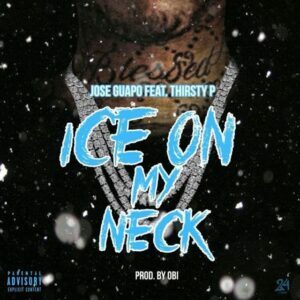 StreetsSaluteHipHop - Page 112 of 116 - Check out the latest rap & hip hop music, mixtapes, videos, and news updated daily on TheStreetsSalute. 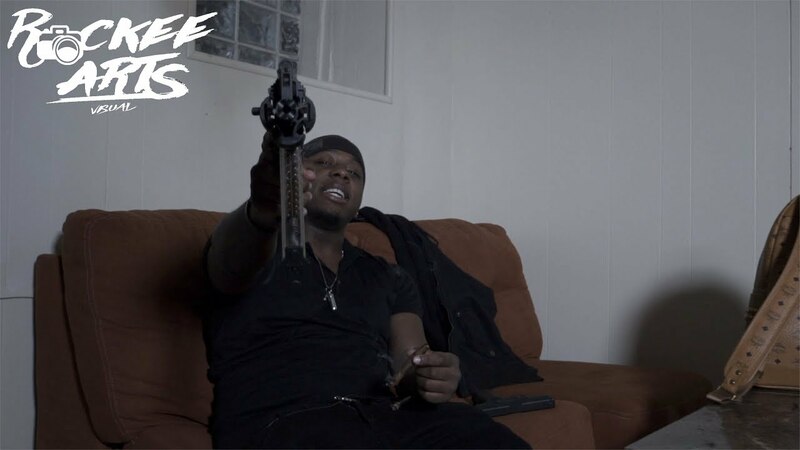 Tay600 drops off the official music video for his latest single “Colors [Remix].” Directed by Rickee Arts. 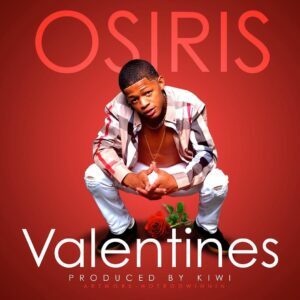 YK Osiris drops off his highly anticipated single “Valentine.” It is produced by Kiwi. Lil Freaky links up with RIch Gang’s Derez De’Shon for his new single “Foreign” produced by 211 God. 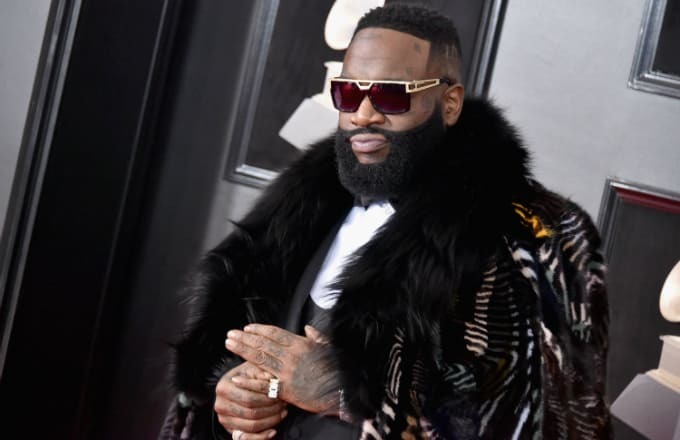 Rick Ross was hospitalized early Thursday morning when police and emergency teams were called to the scene after he was “found unresponsive” in his Florida home, according to TMZ. The report also states that the distress and heavy breathing could be pneumonia-related. 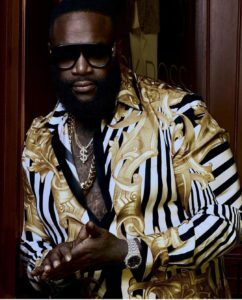 Celebrities from around the world send their best wishes to the MMG boss. Prayers up for @RickRoss ?? 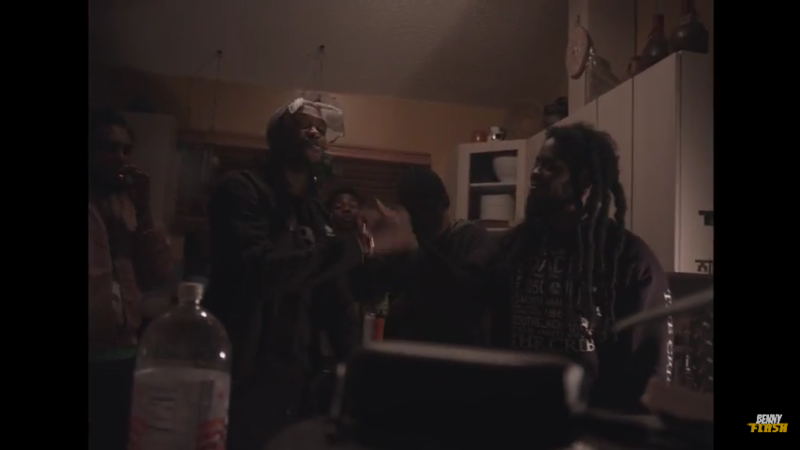 Miami artist Kidd Spitta shares the official visual for his latest record “No Hook.” Directed by BennyFlash. 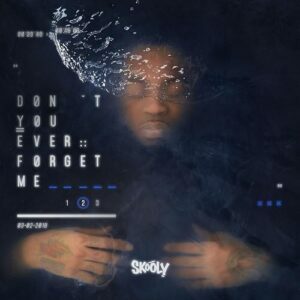 Skooly returns with a brand new project titled “Don’t You Ever Forget Me 2.” The mixtape is 14 tracks in total with a solo feature from 2 Chainz. 2017 was an emotional year for hip-hop fans as a result of bidding farewell to a long list of artists. The community mourned month after month with the news of each loss: from upcoming MC’s to younger rappers on the rise who were taken way before their time. 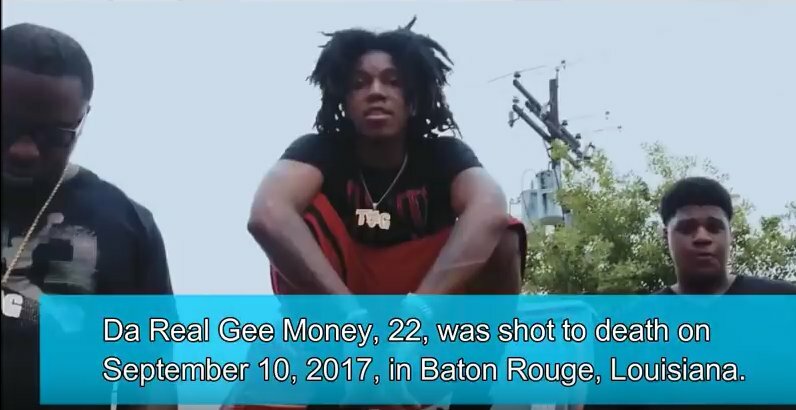 Here is a compilation of rappers that lost their lives to gun violence in 2017. 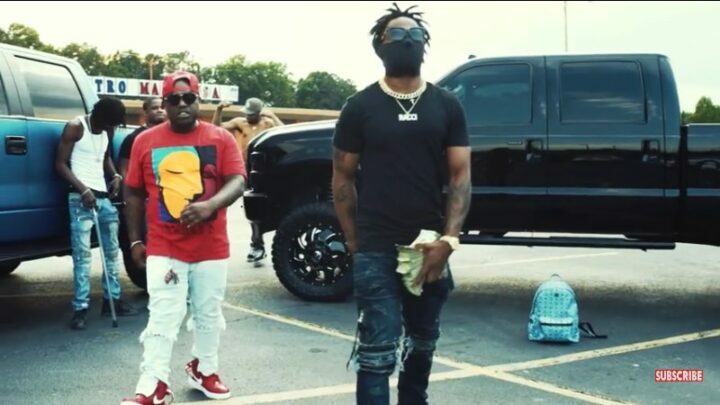 Yung Bleu shares the official music video for his latest single “Ice On My Baby.” Directed by Kade Mcalli.